What type of headache are you? Headaches are challenging to diagnose. 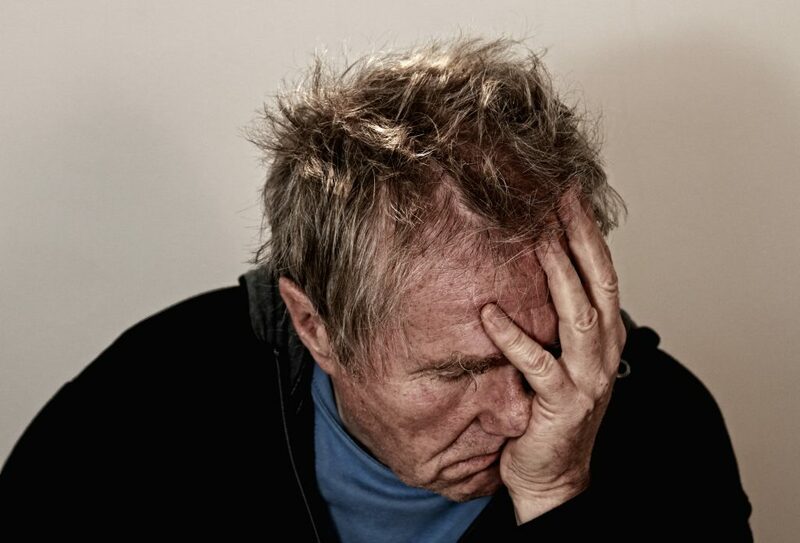 There are plenty of potential causes of headaches and a thorough history and examination must be performed to increase the odds of an accurate diagnosis….